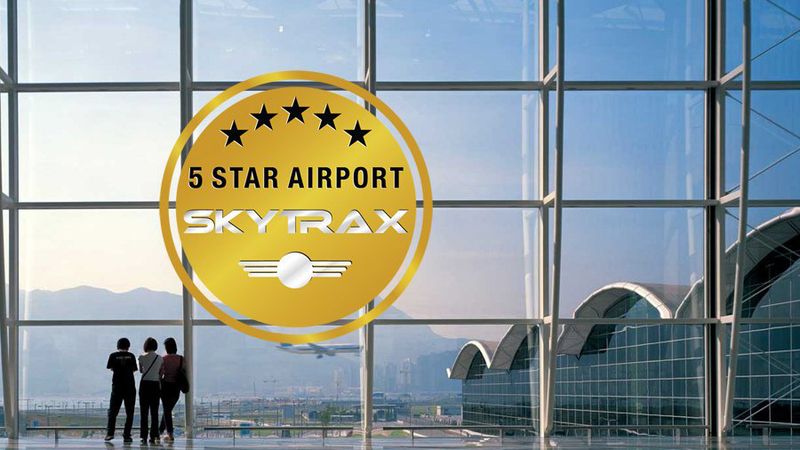 Hong Kong International Airport has again been Certified with the 5-Star Airport quality ranking by SKYTRAX, the international air transport rating organisation. This 5-Star Airport rating is a mark of quality distinction that recognises high standards of Product and Staff service across different assessment categories in the Airport environment. Hong Kong continues to innovate to deliver very high standards of product and service quality to its customers. The efficiency of the customer experience is excellent for arrivals, departures and transit, and this is supported by extensive shopping, food and beverage facilities in both landside airside areas of the airport. In 2017, Hong Kong International Airport was named by airline travellers in the World Airport Awards as world’s best for Airport Dining. The airport offers close to 70 different food and beverage brands, with an even split between local and International choices. With a multi-national customer base using the airport, there is something for everyone, including local Michelin star brands. Public transportation and onward connections to around Hong Kong and Mainland China are excellent and a fundamental part of the success of HKIA. 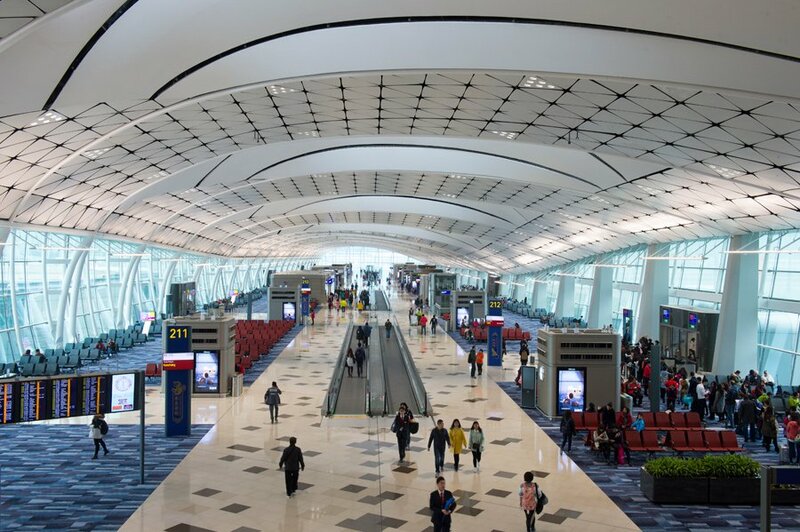 This stands to improve in the near future with new road connections to Macau and the Pearl River Delta which will simplify airport access for millions of passengers. 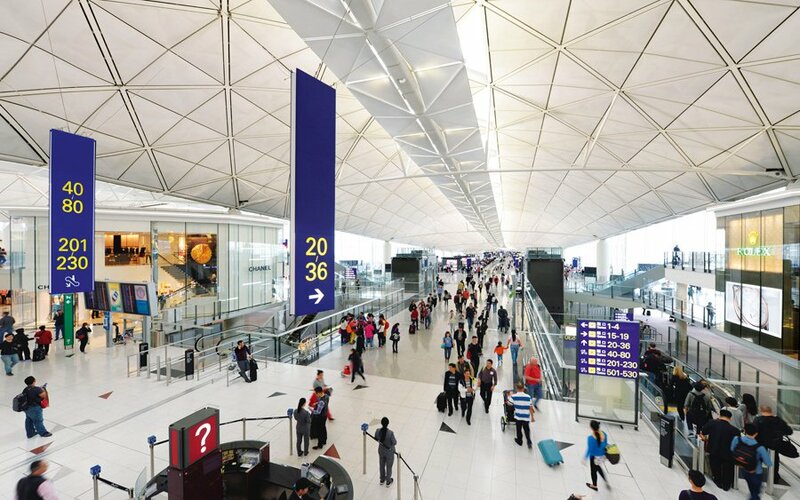 During the last 12-months Hong Kong International Airport has introduced new automated facilities information system, as well as increasing the branding and visibility for the airport’s extensive shopping and dining options. The rating audit puts much attention on cleanliness standards around the airport, and Hong Kong Airport maintains a strong standard in this sector, whilst continuing to upgrade decor and interior finishes to ensure that 5-star standards are improved year-upon-year. Skytrax completed the latest quality audit evaluation at Hong Kong International Airport in July 2017, examining in detail all product and service delivery areas across the terminal operational facilities.